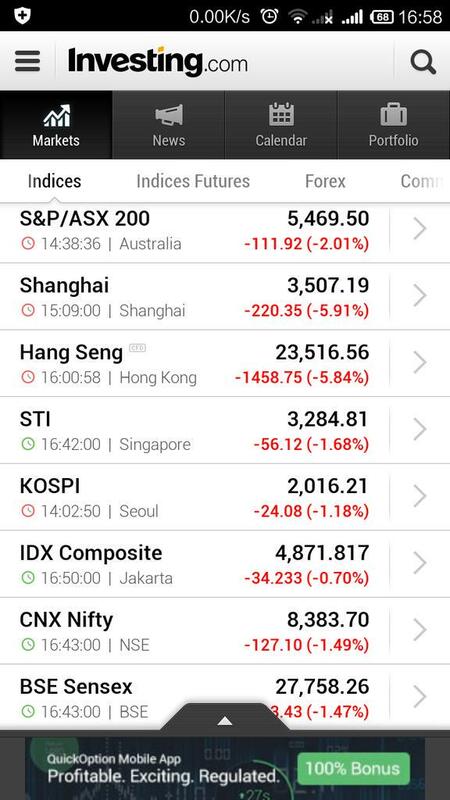 Today the China market tank big time , impacting HK and the rest of Asian. Read that 40% of companies halted trading..Wow. 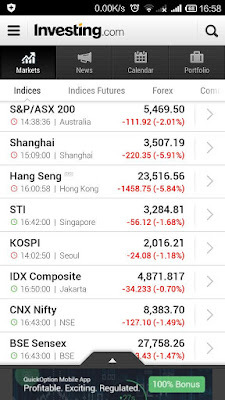 The China government cut interest rates and reserve rate to counter this panic selling but it did not work? Perhaps banning short selling will work? I think during 2009, there was a ban on short selling in some countries.. forgetten which country though. Where in Bursa KLCI, most stocks are bleeding again..It has been 11 weeks of downtrend for KLCI. The only super active and high volume stocks are China & KLCI warrants especially puts. Saw today one of the China puts gained 130%!!! in a single day. One China put warrant even reached limit up. Last few days, the China call warrants also undergo a rough bungee jump: up and down rapidly with double digit gain/losses in alternate days. Margin calls are surely impacting China investors and spooking them off. I just saw in the news just now, the reporters are interviewing old uncle and aunties dabbling in stocks and talking in some strange chinese dialects (shanghainese?). I hope they don't lose too much though.